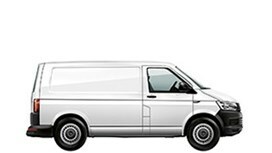 We know what you put in, so we’re helping you get the most out of your business with the Transporter Van. 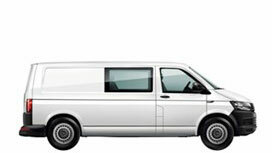 For over 65 years the Transporter Van has been the trusted workmate for businesses everywhere. Ergonomically designed interior for improved driver and passenger comfort and a passenger car like feel. Everything is intelligently arranged, within easy reach, and has a high-quality finish. 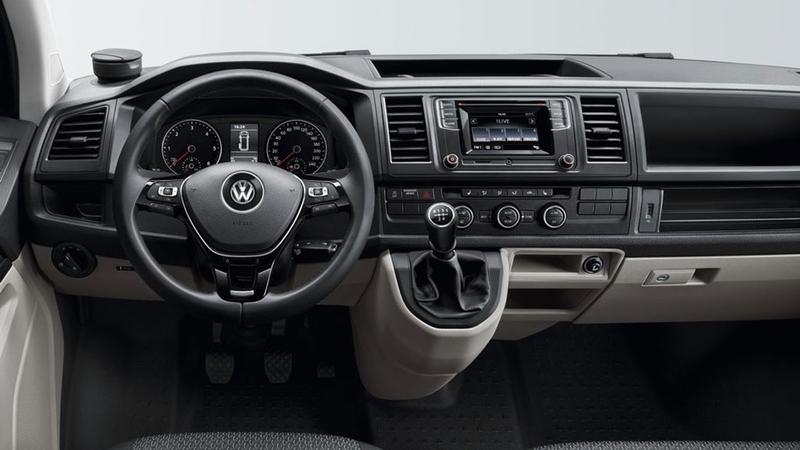 The new cockpit offers numerous storage options to help plan your working day, while other standard features include a front passenger bench seat, cruise control, leather multi-function steering wheel, dash mounted gear lever, Bluetooth and front and rear park aid with rear view camera. The new generation 4MOTION all-wheel drive (optional) offers enhanced driving dynamics and safety when operating in less than ideal conditions and features the latest gearbox generation Haldex clutch. 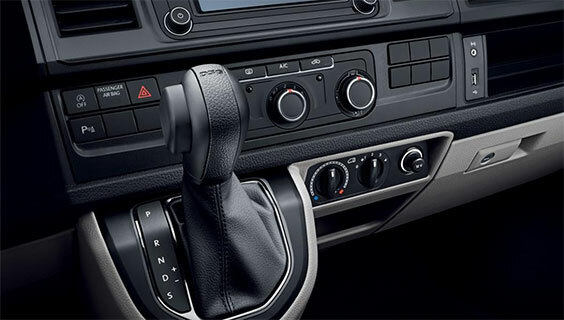 The optional 7-speed dual clutch gearbox (DSG) enables super smooth gear changing with no interruption in power flow. 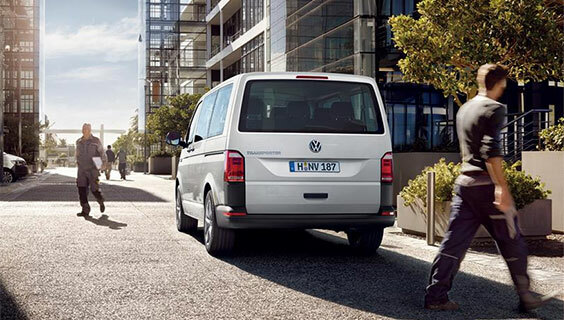 Braked towing capacity is a class leading 2,500kg (2,200kg on Runner) with towbar preparation as standard equipment. 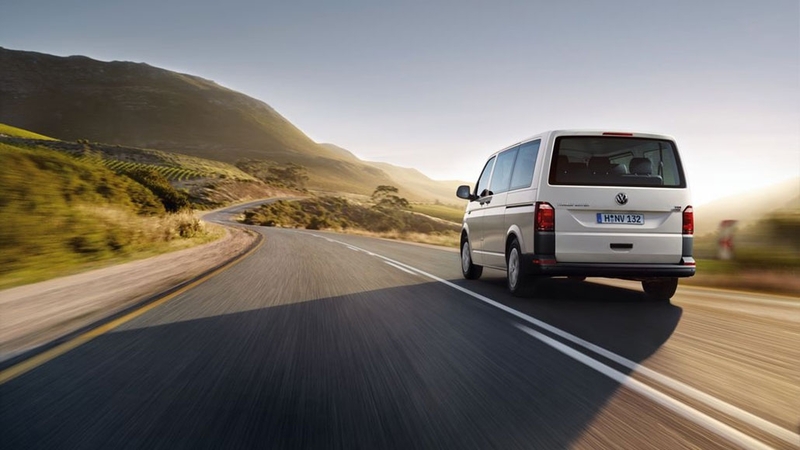 The Transporter range has expanded and become even more accessible thanks to the new Transporter ‘Runner’ – priced from just $43,990 +orc. 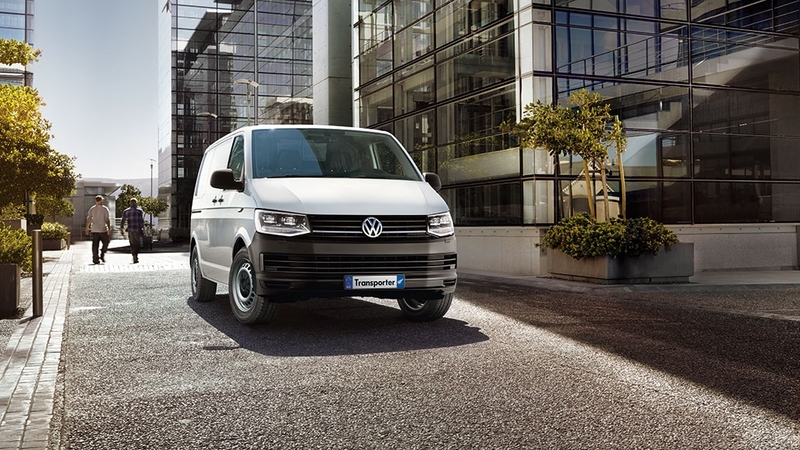 This hard working short wheelbase model is your ideal work-mate and continues to deliver class-leading driver comfort, load-ability and safety levels to its operators much like the rest of the Transporter range. Catch a Runner now by contacting your local dealership to find out more. 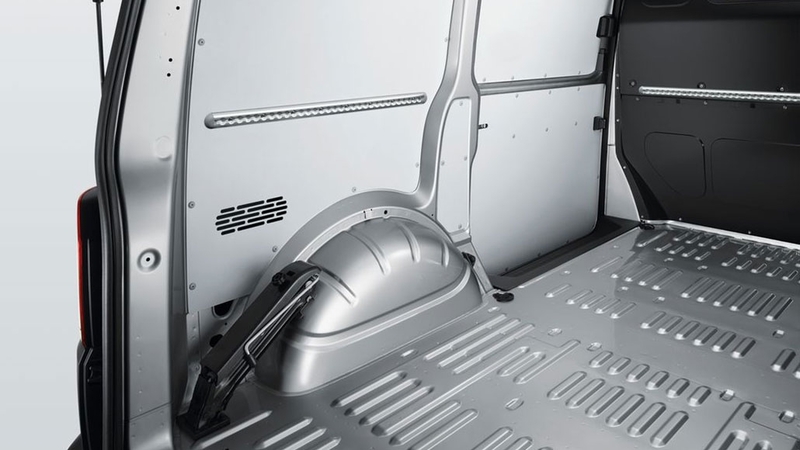 The Transporter Cab Chassis is available with a dropside tray – direct from the factory. 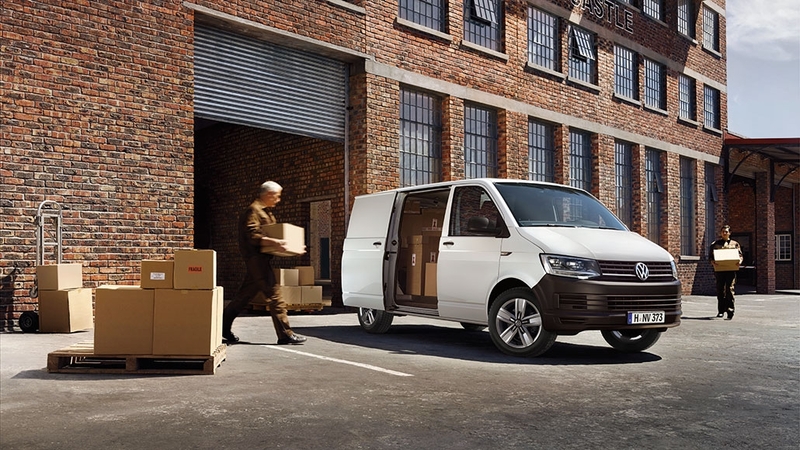 With a robust load surface, aluminium tray, rear step and retaining cables, it makes the Transporter perfect for any number of tough jobs. *Factory Alloy tray optional available with Load Platform package. 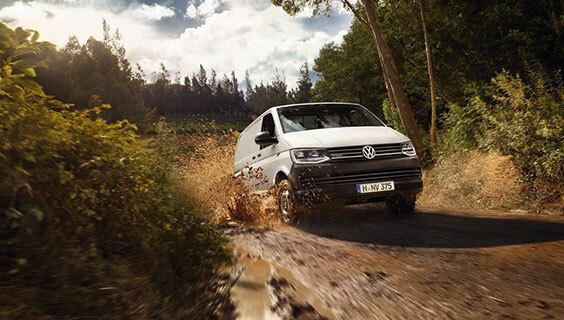 The VW 3-Way Tipper is developed and engineered by a VW Premium Partner in Germany. 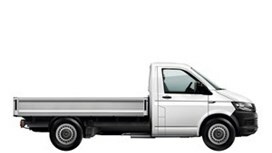 The Tipper is available for Single Cab and Double Cab Transporters, with options Manual and DSG, 4MOTION and 2WD. A cab guard protects the passenger and driver cabin during operation. 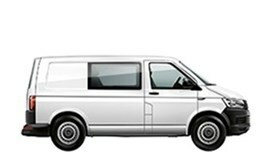 The Tipper has a second battery (maintenance free) and a cutoff relay, which allows tipping without ignition on and hence no influence on the main vehicle battery.